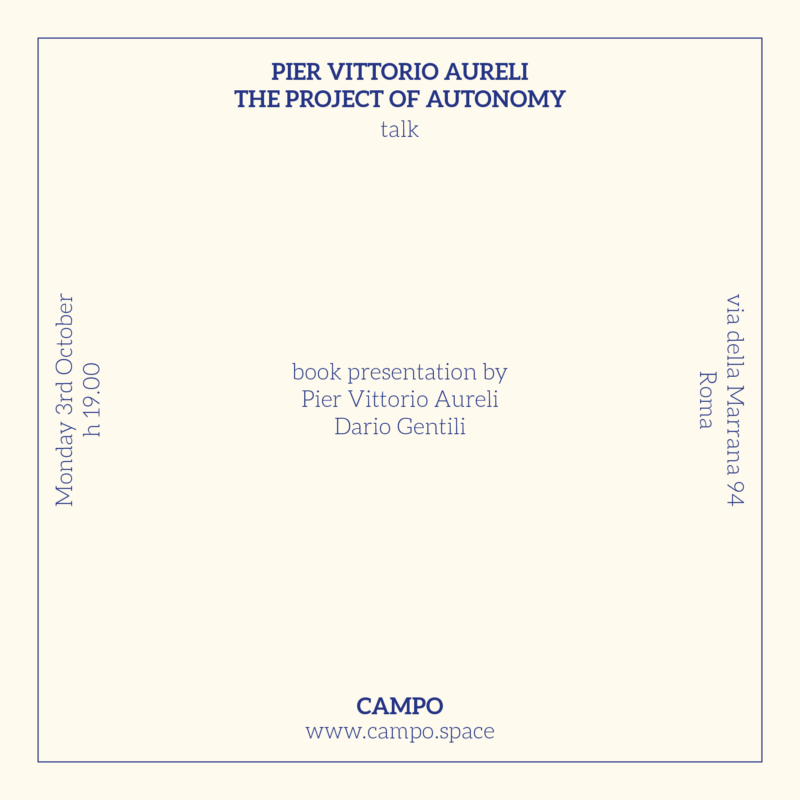 After the long waited publication of the Italian version of “The Project of Autonomy” (Princeton Architectural Press, 2008 – Il Progetto dell’Autonomia, Quodlibet, 2016) the author Pier Vittorio Aureli will discuss the book and its ripercussions on the architectural and political discourse with the philosopher Dario Gentili. The seminal essay rediscusses the concept of autonomy in politics and architecture by tracing a concise and polemical argument about its history in Italy in the 1960s and early 1970s, in a context characterisd by strong economic development and intense political conflicts. Drawing on significant new source material, including recent interviews by the author and untranslated documents, Pier Vittorio Aureli analyzes the powerful and rigorous critique of capitalism put forward by the Operaist movement and its intersections with some of the most relevant architectural-urban theories of those years: from Aldo Rossi’s Architecture of the City to Archizoom’s No-stop City. These architectural theories and experiments are read in light of some texts by key figures of the Italian critical thought such as Raniero Panzieri, Mario Tronti, Massimo Cacciari and Manfredo Tafuri. Pier Vittorio Aureli was born in Rome in 1973. He graduated in Architecture at the IUAV in Venice. He earned his PhD at the TU Delft in 2005. 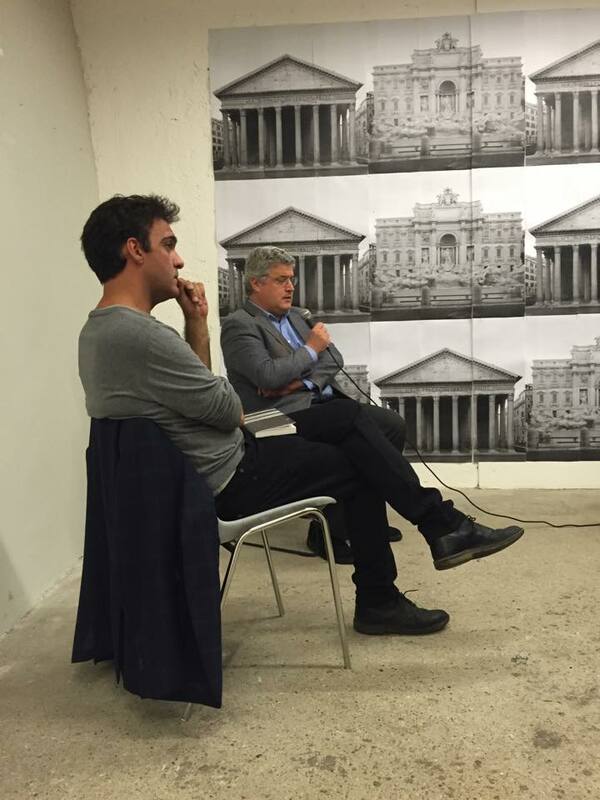 Aureli’s main research focus is the relationship between architectural form, political theory and urban history. He teaches at the Architectural Association in London where is both Diploma Unit Master and Director of the PhD Program ‘City-Architecture’. Currently he is Louis I. Kahn Visiting Professor at Yale School of Architecture. He has taught at Columbia University and Berlage Institute in Rotterdam. Dario Gentili holds an Honorary Fellowship in Moral Philosophy at the Department of Philosophy, University of Roma Tre, and is research fellow at the Sum (Italian Institute of Human Sciences). Main publications include: Topografie politiche. 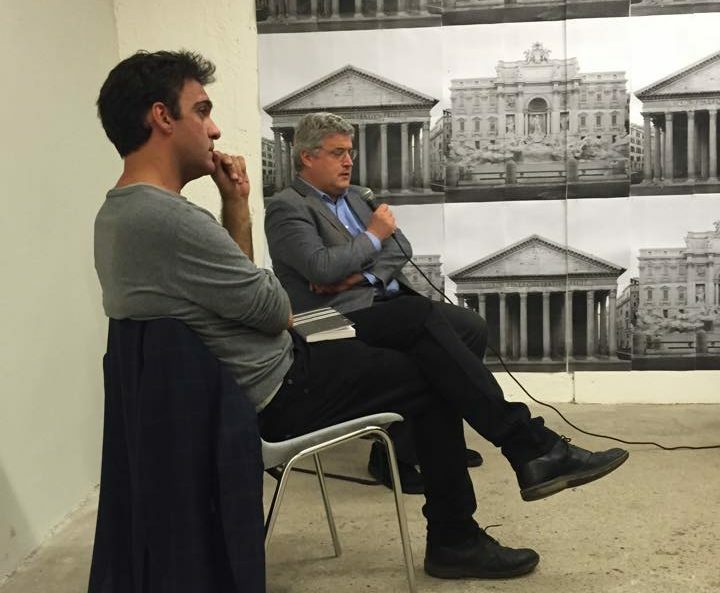 Spazio urbano, cittadinanza, confini in Walter Benjamin e Jacques Derrida (Political Topographies. Urban Space, Citizenship, Borders in Walter Benjamin and Jacques Derrida), Quodlibet, Macerata 2009; Italian Theory. Dall’operaismo alla biopolitica (Italian Theory. From Operaism to Biopolitics), Il Mulino, Bologna 2012.